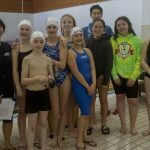 Training out of the Miramichi Valley High School Pool, the Miramichi Whitecaps Swim Club has A Program for Swimmers of All Ages and ability. 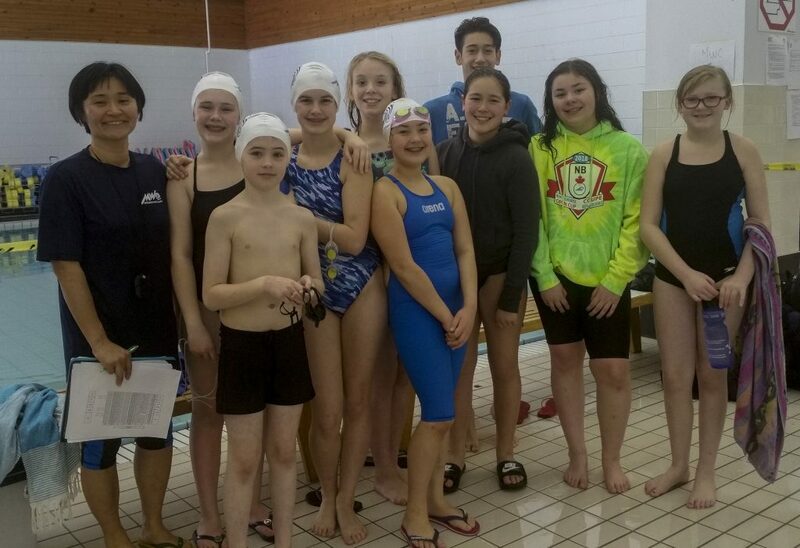 For beginners to novice swimmers, we work to improve swimming skills and endurance. 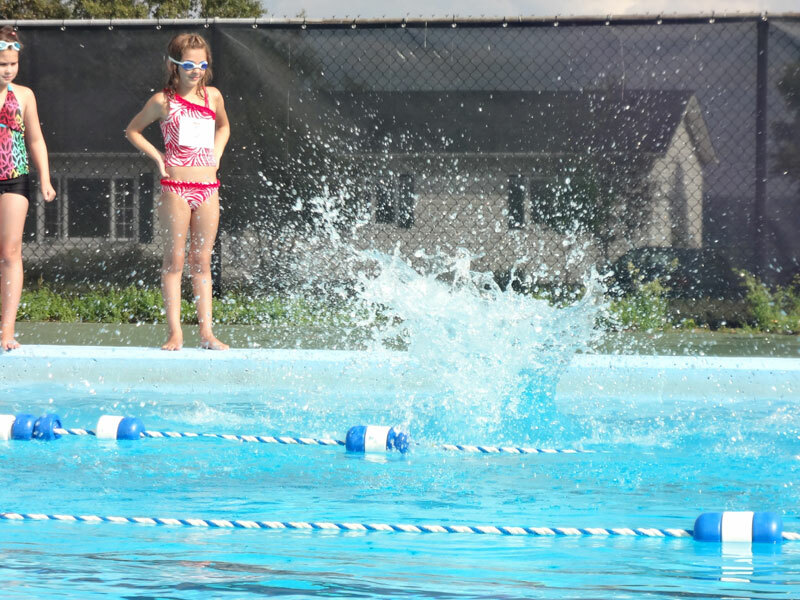 Nationally Certified Coaching and Lifeguarding Staff Make the Swimming Environment Fun and Safe. 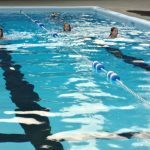 Focus on Stroke Development and Fitness. Competitive, Non Competitive, Cross-Training and Everything In Between! 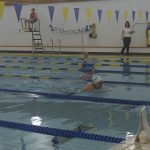 Para-Swimming and Special Olympics Program for Swimmers with Disabilities. Encourages a Fun and Active Lifestyle in Children and Teenagers. Team Environment That Helps Social Development and Creates Lifelong Friends. A great way for your kids to keep active this summer. 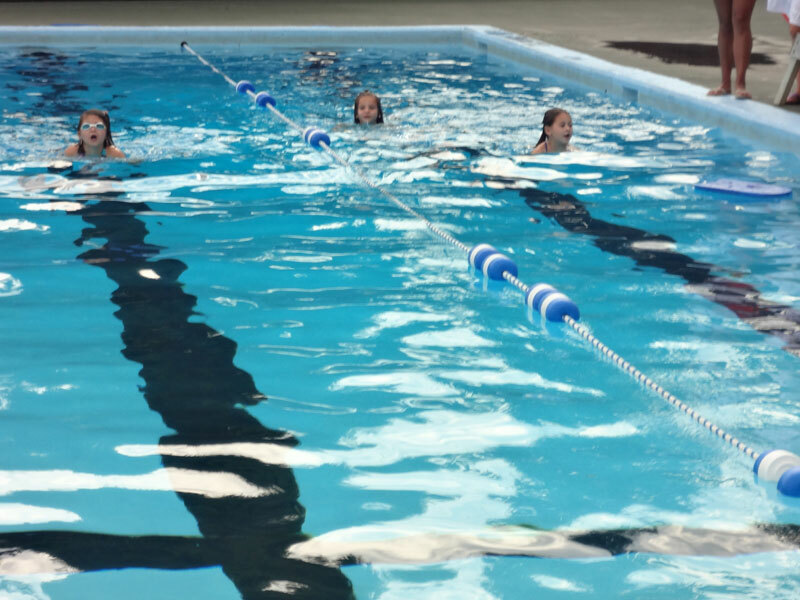 We offer a 3 day a week program at both outdoor pools in Miramichi. 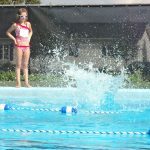 For children ages 8-14 who have achieved swimmer 3 or higher. If you have any questions, would like to become a member or a volunteer you can email us at whitecapswimming@gmail.com or fill out the form on the right.